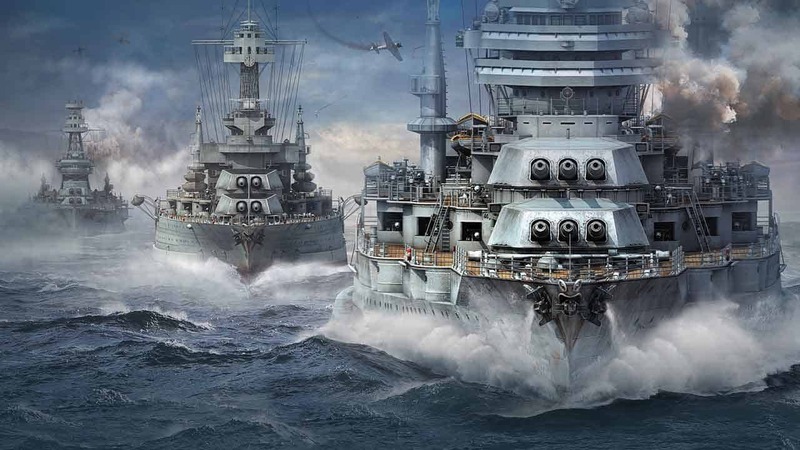 World of Warships developers Wargaming today announced the launch of Project R, a brand new community feature in the online naval combat simulator that sees players come together to earn Pearls which are used to rebuild the legendary Japanese destroyer, Kamikaze, complete with a brand new camouflage. Captains are invited to complete specific Project R missions in-game with the rewards including credits, Premium Account, camouflage and other boosts. The exciting new game mode is available from today and will continue through for 6 weeks.